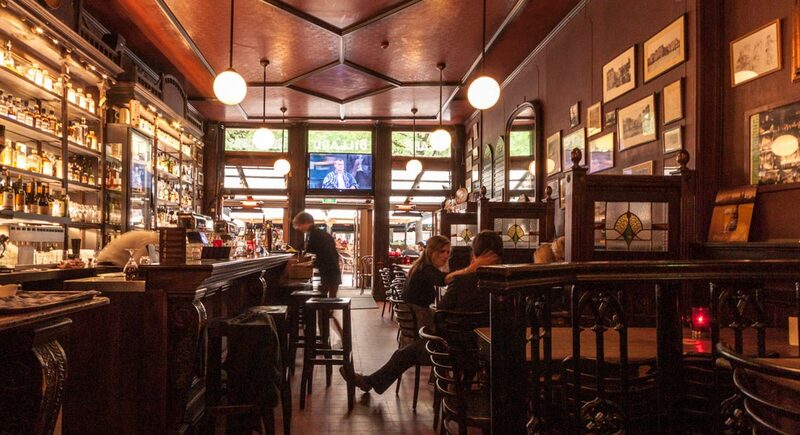 Reynders is a traditional Dutch brown café in the centre of Amsterdam. 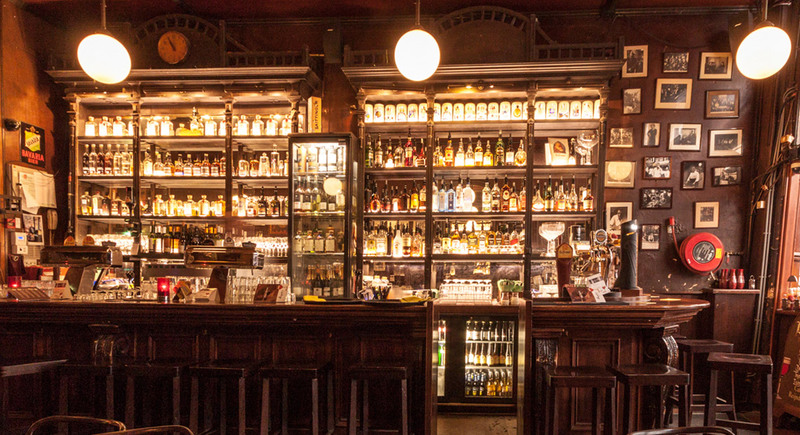 The café was founded in 1896 and it hasn’t changed much from what it was back then. 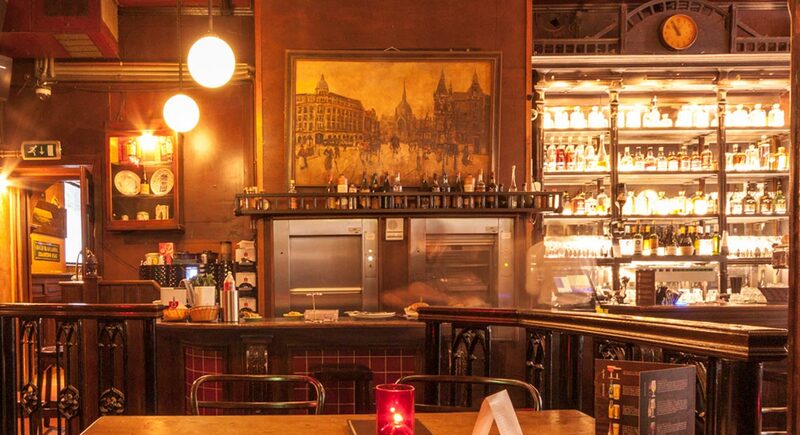 Inside you will even find pictures of how it looked on the Leidseplein almost 100 years ago. 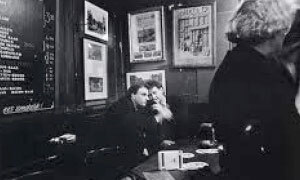 Reynders is full of stories and is well known by most Amsterdammers, young and old. 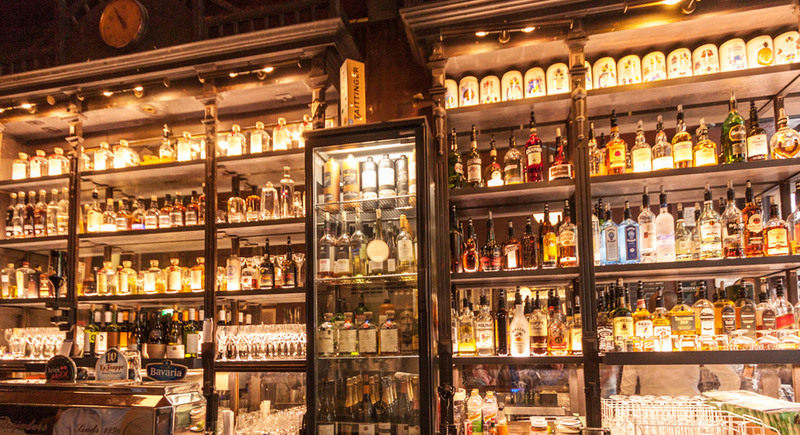 Inside Reynders you have the choice to either sit at our long bar or to take a seat at a more secluded and private table. 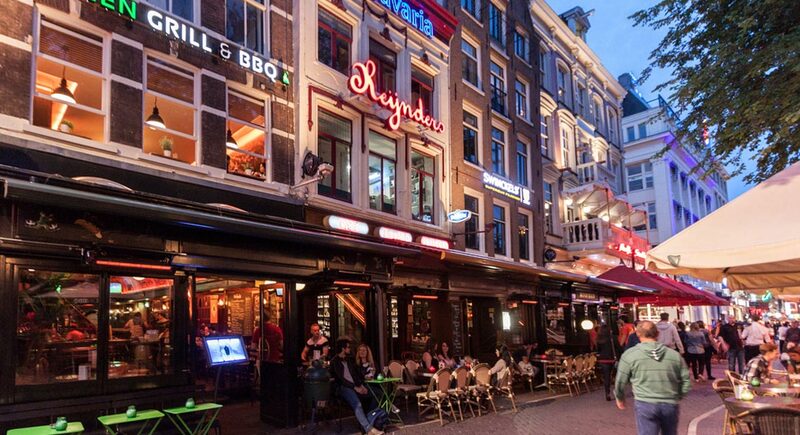 Reynders is big enough to take a rest in from the busy streets of Amsterdam, but it still offers a lively atmosphere because of the lively bar so you will certainly not feel lonely. If you would compare Reynders to Hoopman or Green Bar, the neighbours, you will discover that Reynders certainly does attract more Dutch people. 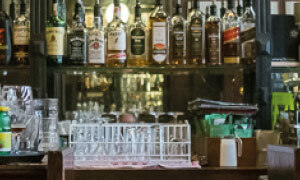 Don’t be alarmed if you are not Dutch though, because Reynders will certainly welcome you with a warm Dutch greeting and offer you a great selection of Dutch beers, whiskey, liquors, genever and other Dutch spirits. 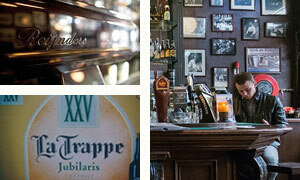 La Trappe PUUR is an easily drinkable, fresh, hoppy, light Trappist ale. 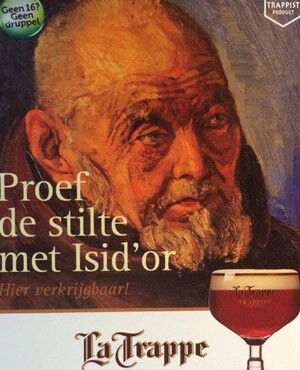 Only top-grade organic ingredients are used to brew this ale. The recipe for this ale is the result of a combination of the continuous pursuit of the highest quality and a passionate dedication to ale, coupled with unrelenting respect for people and planet. Characteristics: Unfiltered, top-fermenting, exquisite organic ale. 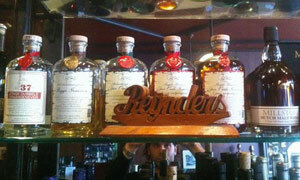 Café Reynders offers a broad selection of Dutch beers, jenevers, whiskeys, liqueurs and other Dutch drinks. 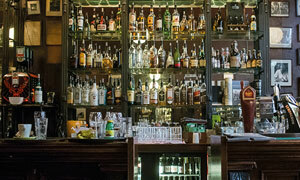 As well as drinks, Reynders offers a variety of Dutch specials on the menu. Try a different stamppot every week, taste our traditional chicken with peanut sauce or green pea soup in the cold season, and when the mussels are top quality we serve them in beer or in wine. 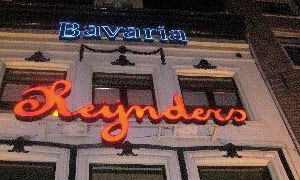 But when you prefer a tasty hamburger or a rich salad, Reynders is also the place to be! 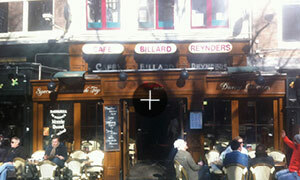 Café Reynders server breakfast, lunch and dinner. Download the pdf for the full menu.